You will find below the latest version of our help document to the installation of your MyOmBox system. If you have any comments or questions you can contact us by leaving a comment on this page. IMPORTANT: You should never disconnect electrically MyOmBox without turning off the system before using the button “Stop MyOmBox” on the administration (“General Options”> “Settings”). 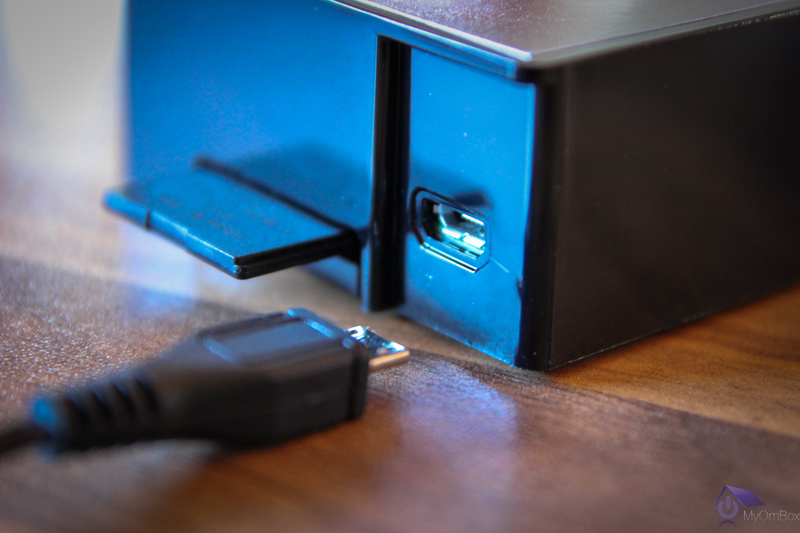 MyOmBox is equipped with an SD card; disconnect the power supply without turning off the system can cause damage, cause data loss and irreversible dysfunction. Never remove or swap SD cards from MyOmBox boxes. For licensing reasons and network configuration that can cause malfunctions. 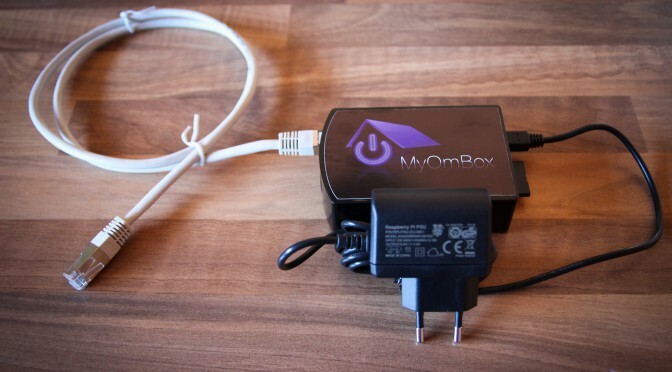 Keep MyOmBox other electrical devices can cause interference. Place the box in a ventilated area away from heat sources place. Do not remove or swap the SD card. If you are having electrical problems (voltage surge, power failure, voltage drop …), invest in the installation of a UPS, and connect the AC power of MyOmBox to protect the system. Example of UPS: Infosec Z1 Zenergy Cube ou FSP Nano 600 ou Eaton Ellipse Eco 500. Before using MyOmBox, you must go through an installation process that we will present you below. If you do not have technical knowledge in computer science and automation, we advise you to call your installer. 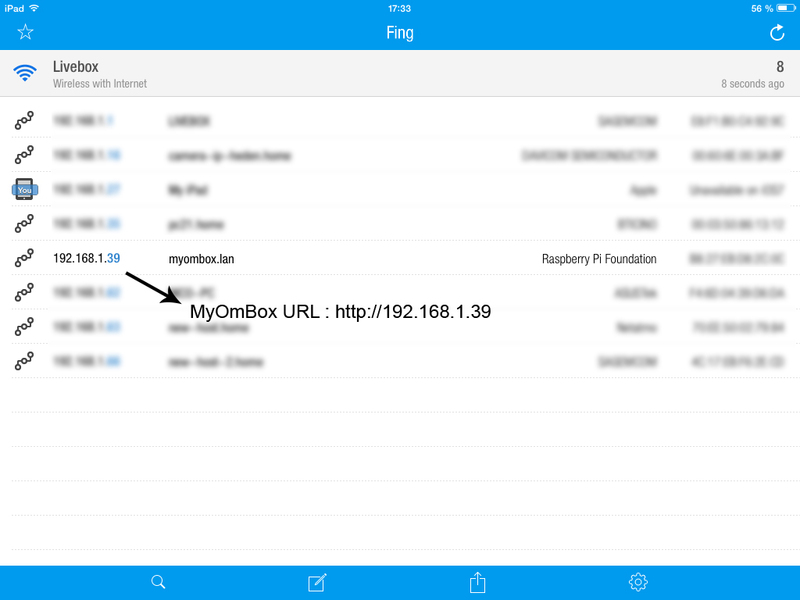 1- Your local network must be configured to use DHCP at least for the first launch of MyOmBox. 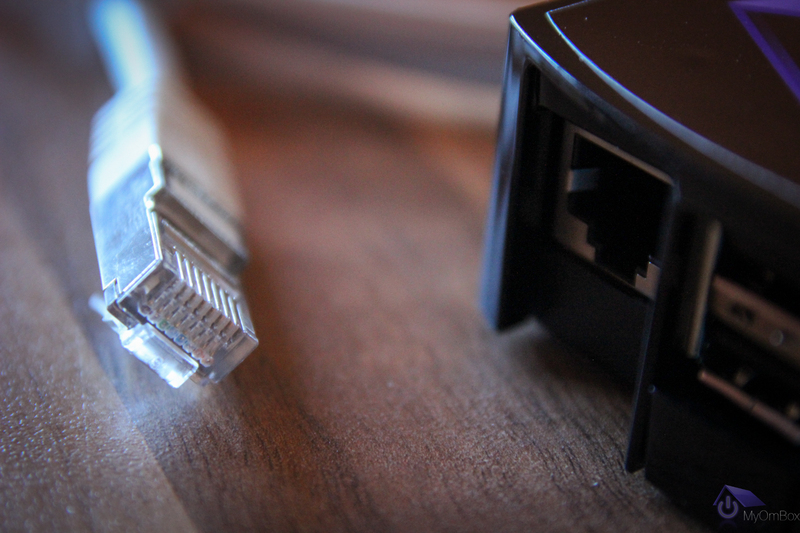 2- Connect the RJ45 network cable: on MyOmBox and on your router or ADSL box. 3- Connect the power and wait at least 3 minutes MyOmBox starts. i. Install “Safari” or “Bonjour Print Services for Windows” from Apple. 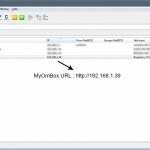 This program is needed to access the http://myombox.local address. 5- After successful login you will be redirected to the installation page. 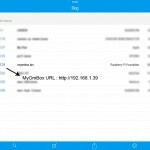 6- If you want to know all the tricks and subtleties of our system, we recommend that you read the information made available on the MyOmBox interface. 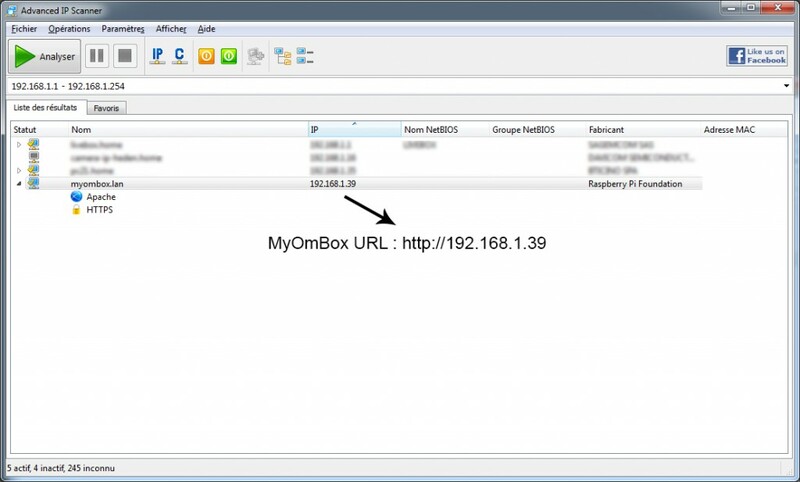 MyOmBox client service does not provide assistance for installation outside of the documentation and tutorials that will be available on our website. If you encounter configuration problems thank you to call your installer.